Organizational Change Management, and Diversity and Inclusion. IpX VP of Services Joseph Anderson presented "Addressing Siloed Organizations with New Incentives." Companies organized in traditional siloes can make business process transformation difficult. PLM tools and methods, which can be customized or configured in many different ways, can further exacerbate this problem due to their somewhat inflexible data models, workflows, and UIs. However, it is easy to blame the technology as being the source of the problem. This presentation will explore the role of new data models, new incentives, and new business approaches in addressing these challenges. 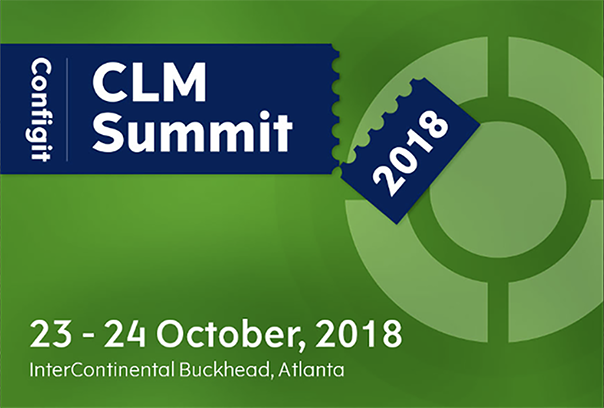 The CLM Summit is the forum where business leaders, analysts and researchers connect with peers and explore strategies for Configuration LifecycleManagement. This year’s attendees will hear from top analysts and innovators on trends in the PLM, CRM, ERP, CPQ and IoT sectors. Mixed with customer lectures and networking sessions, the CLM Summit will facilitate the exchange of ideas to master product complexity while increasing business agility and speed to market. The User Summit, following on October 25, is a full day of technical, hands-on experience and customer case stories, where users of Configit software can connect with peers and Configit experts to explore best practices. Attendees will hear technical customer stories providing key learnings and insights, and together with internal experts, dive into product and solution features. Products are built by designing, manufacturing, and maintaining quality at each step of content generation. Adequacy of information across the enterprise can be checked by software and humans. Software tools automate and resolve execution deficiencies while revealing errors that require human attention. New procedures written to take advantage of a digital transformation inside Industry 4.0 require persistent consistence to influence organizational culture that naturally resists change. 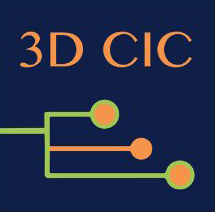 Speakers at this year’s 3D CIC event will move this conversation forward. 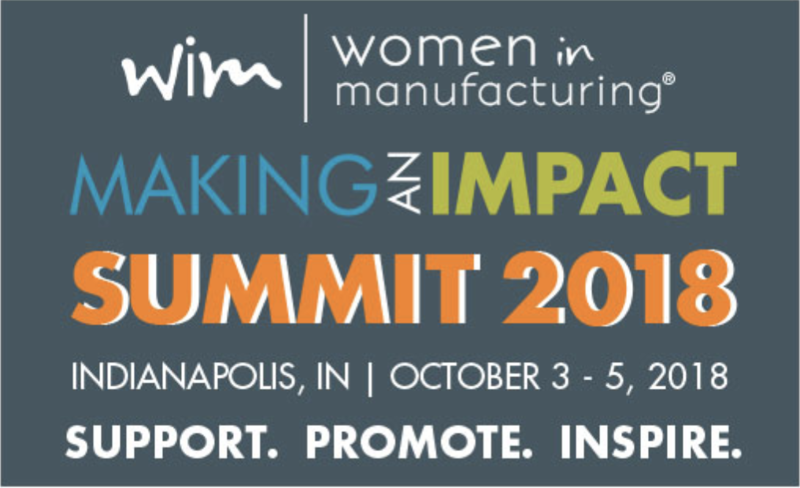 The 8th annual WiM SUMMIT will be held on October 3 - 5, 2018, in Indianapolis, IN. The 2018 SUMMIT is expected to attract more than 350 individuals in manufacturing with titles ranging from production to the C-Suite. View IpX VP of Services Joseph Anderson's presentation Finding Your True North. "Eliminating Corrective Action Throughout the Product Lifecycle - How to design systems and processes that move towards removing the need for corrective action across the product lifecycle." Managing product complexities is the key to improving your processes. With Configuration Lifecycle Management you achieve faster time-to-market and faster time-to-update, empowering your team to meet demand by quickly executing feature changes. 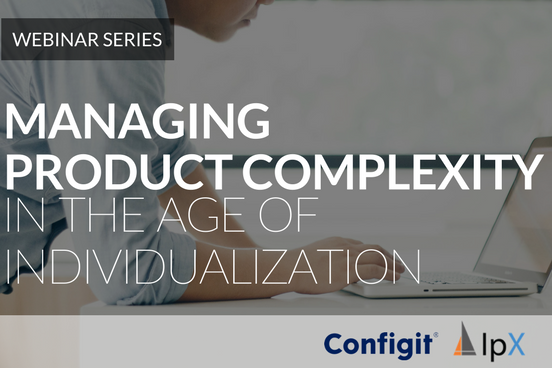 Join Configit and IpX as we explain how CLM and CM2 enable you to streamline the product development lifecycle and ensure clear, concise, and valid requirements remain visible throughout your enterprise. TCS, in association with IpX and CIMdata, hosts an enriching session describing how connected products propelled by IoT platforms is no longer an emerging trend but has started making inroads into all industries with footprints across the product lifecycle causing exponential increase in product complexity. Simultaneously the product development and refresh cycles are also tightened to meet customer and market requirements. While technology companies are coming up with innovative tools and enablers to facilitate this transformation, it is the onus of the manufacturers to ensure that the in-house processes are flexible and scalable to adapt to these changes. Hear from Joseph Anderson, IpX, Anurag Jain, TCS, and John MacKrell, CIMdata, as they provide deep and constructive insights along with leading manufacturing companies from across industries. "Efficient and Effective Change Management for Complex Products - How to deal with effectivity, complex option sets, high change velocity, and other commonchallenges of configurable products." Siemens PLM Connections brings together PLM World members, partners, and Siemens PLM Software employees looking to forge new connections, expandknowledge, and increase expertise. Attendees represent a variety of industries and job functions, many outside the traditional “user’s group” scope. "Complex Configuration Within the Digital Thread - How to create a feature string for configurable products that remains visible at all stages of the lifecycle." dramatically transforming all segments of the automotive value chain. It will provide answers to questions that automotive and IT executives are addressing across all business areas. Because as customer requirements for personal mobility change, the industry needs to better understand this evolving market, develop essential new technology approaches and make sure its business models address the challenges and opportunities ahead. Hear from the IpX Vice President of Services Joseph Anderson on Wednesday, 5/23, at 2:00pm in Session 7 "Changing with the Value Chain," as he joins others in discussing how organizations can prepare for reshaping legacy business process and systems in a digitally transforming industry. IpX Vice President of Services Joseph Anderson will be presenting on the topic "Meeting the Challenges of Tangible Transformation." Business 4.0 has been redefining how enterprises interact with their customers and represents a fundamental shift from the “Age of Productivity” to the “Age ofAbundance.” The ability to utilize digital technologies to customize unique customer experiences, create exponential value, leverage ecosystems, and embrace risk, are the defining attributes of Business 4.0. TCS is a leading force in driving this transformational shift through rapid and continuous innovation emerging from sustained investments in global research and co-innovation with its customers. The Women in Automotive (WiA) Northern Conference is a highly rated educational and networking event that is produced by WiM and supported by the Automotive Women's Alliance Foundation (AWAF). The conference includes keynote presentations by experts in the automotive industry, an engaging panel discussion, and numerous opportunities to connect with peers.